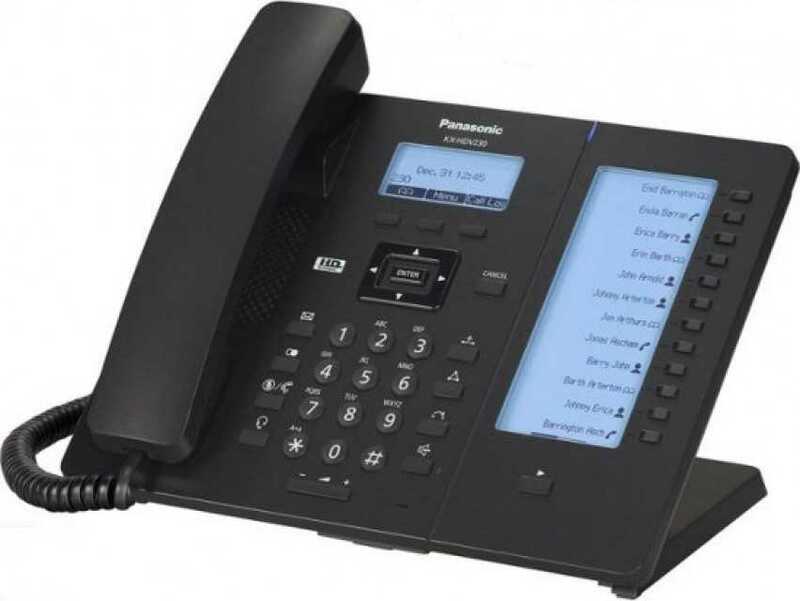 Panasonic KX-HDV230 HD Sonic Sound LCD PoE QoS SIP Phone. 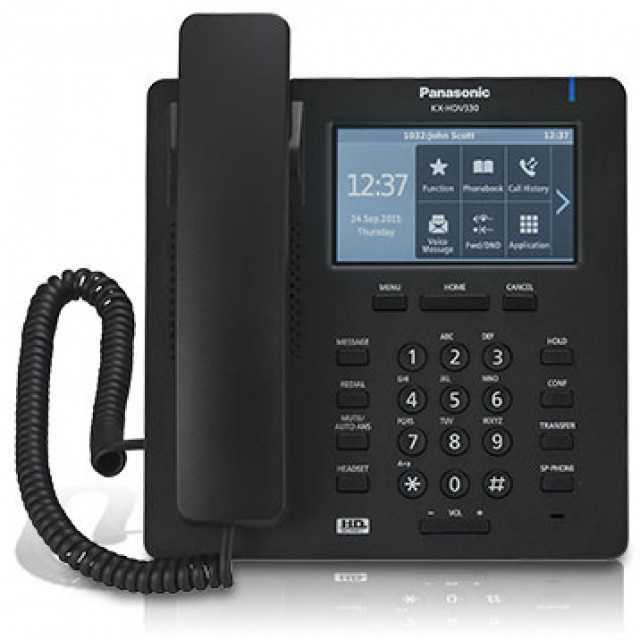 Panasonic KX-HDV230 SIP phone has up to six lines, 2 x gigabit Ethernet and PoE, QoS, SIP phone HD sonic sound with wideband audio, full duplex, acoustic full duplex and acoustic echo cancellation system, packet loss concealment, maximized voice quality and wideband communication performance, large, easy to read LCD with backlight, 12 function keys with self-labelling and up to 224 keys with optional expansion module. Panasonic KX-HDV330 IP phone .